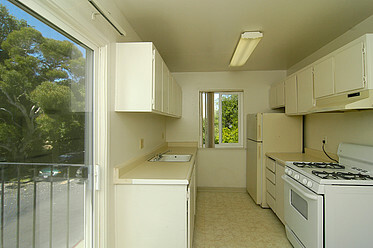 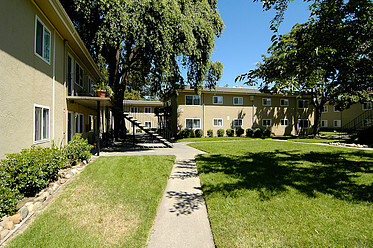 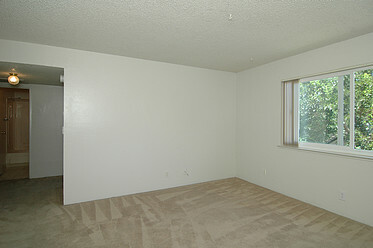 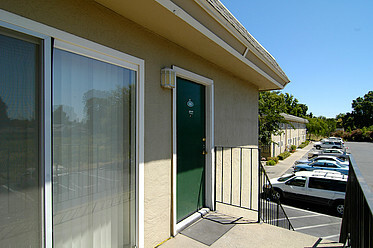 Bryte Gardens Apartments is a great place to live. 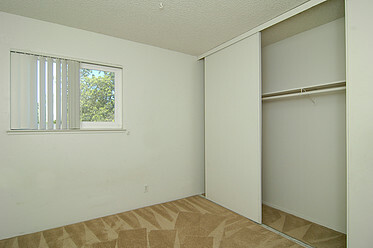 Convenient downtown location...Very large back yard...Quiet and close to schools. 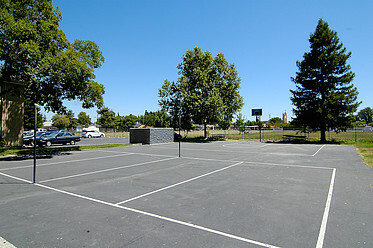 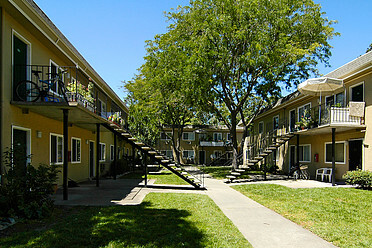 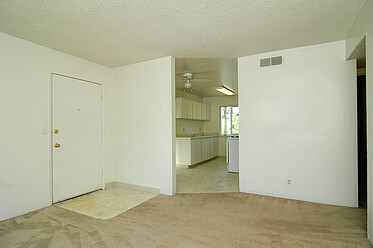 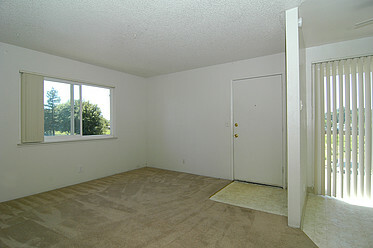 Bryte Gardens is conveniently located near freeways 80, 50, schools and shopping centers. 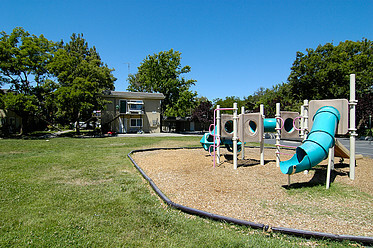 The beautiful grounds feature lush landscaping.